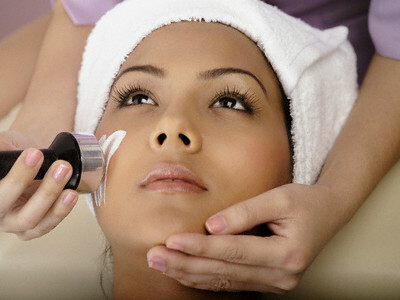 One of the beauty treatments that can be used to improve your looks is microdermabrasion. This is a non-evasive, painless and easy procedure that will remove the top layer of dead skin from your face, bringing about a younger appearance. Typically microdermabrasion is done in two parts, exfoliating the skin, then removing the dead flakes of skin leaving only fresh skin, behind. 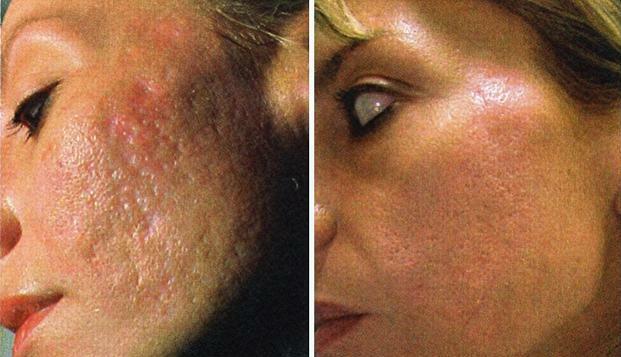 Another option people have when they wish to improve their looks with a beauty treatment is a chemical peel. A chemical peel is similar to microdermabrasion where skin is removed to reveal fresh skin underneath. In this case, however, it is a bit more invasive, done with chemicals and are usually done on those who have other skin issues as well, like acne. There are a number of chemicals that are used when it comes to a chemical peel, so make sure to speak to a professional before choosing one over the others. Though we all long to look like the women in a magazine, almost all of us have blemishes and pigmentation issues when we look at our faces. Since this is the case, many clinics now offer laser pigmentation treatment, a way to fade or even remove everything from freckles to birthmarks. In order to achieve maximum results, it is recommended that you are treated with lasers several times over the weeks ahead, but most of the time, you will achieve permanent results from laser pigmentation treatment. You also may want to consider facial contouring when looking into beauty treatments. Typically done with fillers like Juvederm or injections like Botox, facial contouring can help to remove the fine lines and wrinkles that have settled into your face over the years. Both of these treatment methods are minimally-invasive, and results will last for several months. Areas like the chin, cheeks, eyes, mouth and forehead can be greatly improved by facial contouring. Even if the rest of your face looks gorgeous, if the skin around your eyes has begun to droop or sag, it can put years onto your face. Fortunately, beauty clinics can also offer a non-surgical option for the eyes, too. This procedure, known as Thermage CPT for the eye can effectively eliminate these lines by smoothing and tightening the skin whilst eliminating wrinkles. The results are typically great, and you will certainly notice an improvement in the look of your eyes. If you suffered from a severe case of acne in your youth, you might have marked skin or scars. 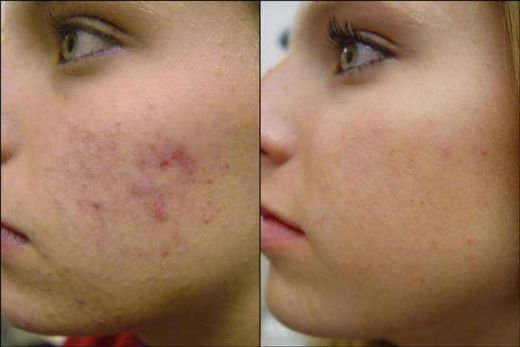 Beauty clinics are also able to improve your looks in this case by utilising a CO2 laser. This is also a minimally-invasive treatment, only takes about 30 minutes each time you come into the clinic, and the results will be softer, finer skin with pores that look smaller than ever before. and more youthful appearance. Make an appointment, today.